The Oakville Arts Council is embarking upon a volunteer story-gathering project with the goal of building a collection of stories that will illustrate and celebrate the joint volunteer effort that has built Oakville’s arts and culture community. The stories will be used as part of an exhibit in the main gallery at QEPCCC in January 2017. As a leader in Oakville’s arts community for the last 38 years, the Oakville Arts Council knows that volunteers comprise the majority of local arts organizations, and without these volunteers who are passionate about the arts, who want to make their communities more interesting, and who want to give back by donating their time and skills, Oakville’s arts and culture sector would be hard to sustain. Until September 2, 2016, we are looking for the participation of OAC members, subscribers, friends, and colleagues, to help us collect 40 volunteer stories from current and past arts volunteers. What do we mean by “volunteer stories”? During what years were you an active volunteer in the arts? What group or groups did you volunteer with? What was the nature of the volunteer work? What motivated you to volunteer in the arts? Finally, if you have a special achievement or anecdote you want to share as part of your volunteer experience, this would be also very helpful information! We may need to contact you about your submission, so please make sure to include your contact information, including name, email and phone number. If you are sharing the experiences of another individual(s), please leave their information as well. You can use the form found at the bottom of the page. 1. Our Ontario Trillium Funded OACvol program is coming to an end February 2017, and we want to send it off with a proper celebration. Throughout this program we have come to understand that volunteer recognition is often a challenging, albeit crucial component of the volunteer experience, so we are organizing this wonderful and free volunteer recognition opportunity for the arts sector’s volunteers. 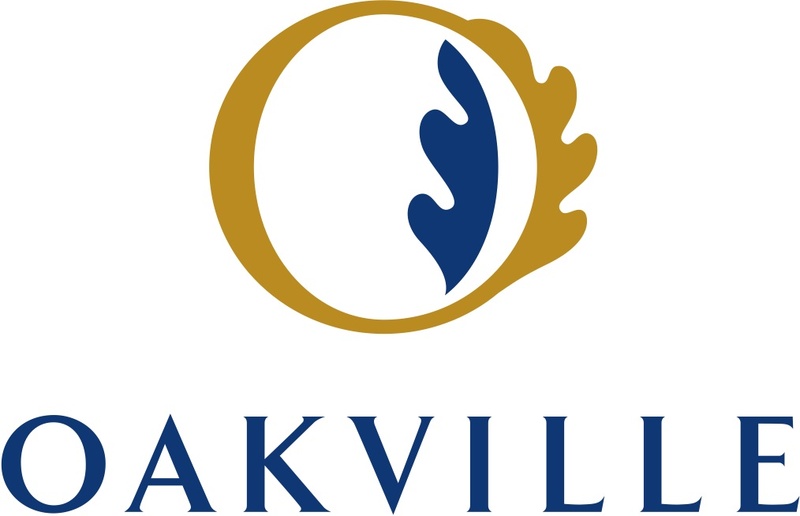 Your story will help build a very important timeline of Oakville’s cultural community, and will help us to celebrate all of our collective achievements. 2. With Canada’s 150th birthday just around the corner, we have so much to celebrate, and considering Oakville’s long and rich arts background, this project and exhibit will be a great kick off for the 2017 celebrations. Why not be a part of history?